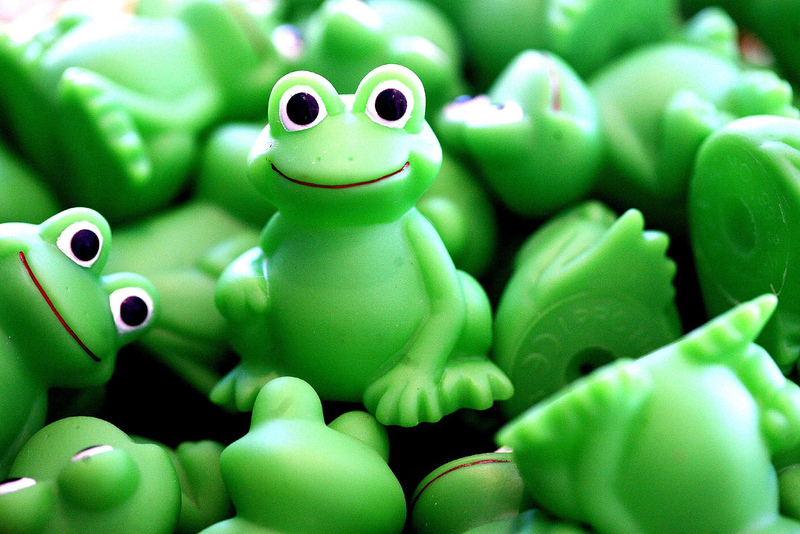 Frogger is an online advertising firm that combines internet know how with a unique personal touch. We attribute our success to our ability to take the time to meet with you and your business face-to-face in order to get a better understanding of what your business is all about, you know your business better then us. The more we understand your business the more we can help you. We believe that spending time learning from you will help us market your business better, thus creating a long lasting relationship .